After hearing the petition, Chief Justice Naresh Patil said, "We allow the MMRCL to carry out work even during the night hours, i.e. from 10 pm to 6 am." Mumbai: The Bombay High Court has said the construction work of Mumbai Metro III can be done at night. 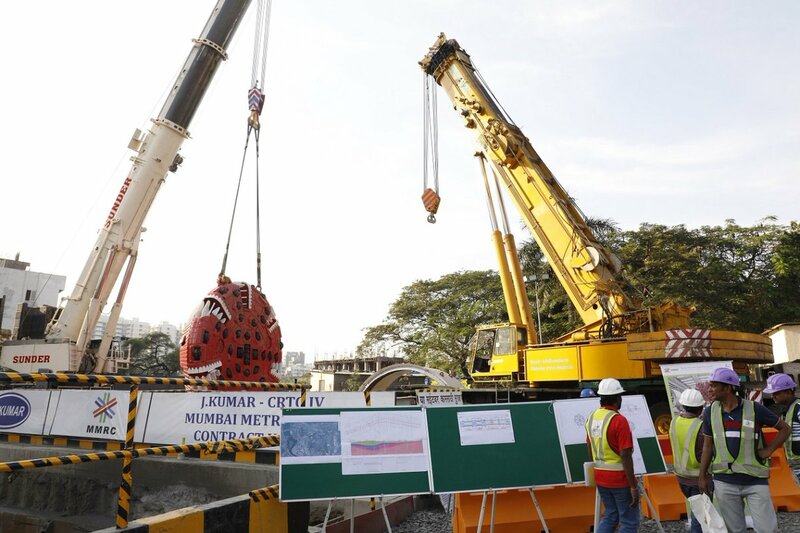 Mumbai Metro III project’s construction that was stayed by the court for almost a year is finally set to resume. The year-long stay had cost the Mumbai Metro Rail Corporation Limited (MMRCL) an estimate of Rs 6,100 crore. 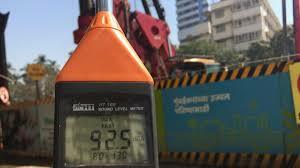 The stay on metro construction at South Mumbai during the night was implemented because residents had complained of high noise pollution. Metro authorities can work easy now as the stay has been lifted and they are now allowed to work at midnight. The authorities will have to implement the National Environmental Engineering Institute (NEERI) recommendations to curtail noise levels. The state will also have to initiate a facility that the residents can approach to complain about grievances regarding noise levels. While preparing its report NEERI founds out that the MMRCL had not taken some measures to keep the noise levels under control. Some of the measures that were flouted by the authorities included putting noise barriers around sites, using sound mufflers, erecting acoustic enclosures around noise-making equipment and machines. 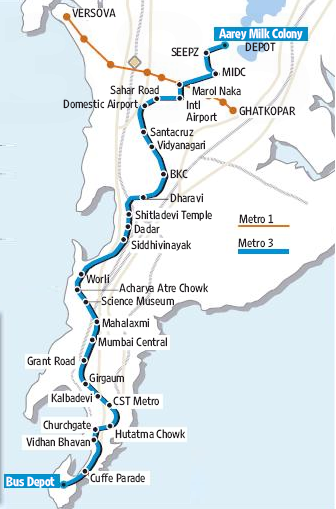 Once completed, the 33-km underground Colaba-Bandra SEEPZ Mumbai Metro III project will connect Cuffe Parade in South Mumbai to the SEEPZ economic zone and the international airport in Andheri. The metro line is likely to benefit many commuters once the project is completed.